Scotland 4 lets Rally cars onto the newly-opened two-way forest. At the start, cars drive straight onto the new route instead of making the left. 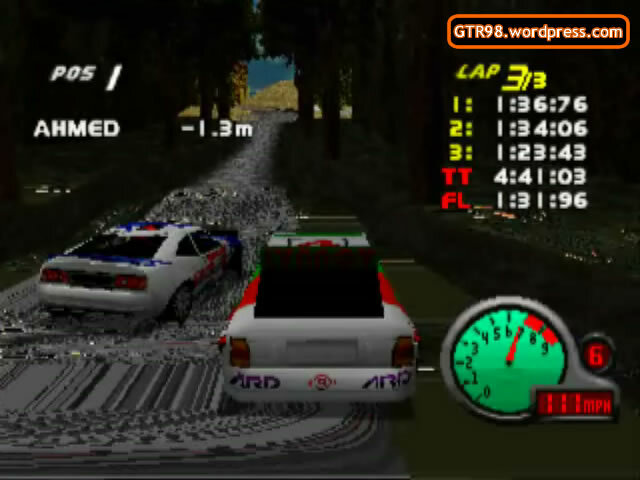 After the forest, there is a sharp turn that leads cars back on the original route. The boxes and barriers from Scotland 3 are removed as that part of the track is not covered. 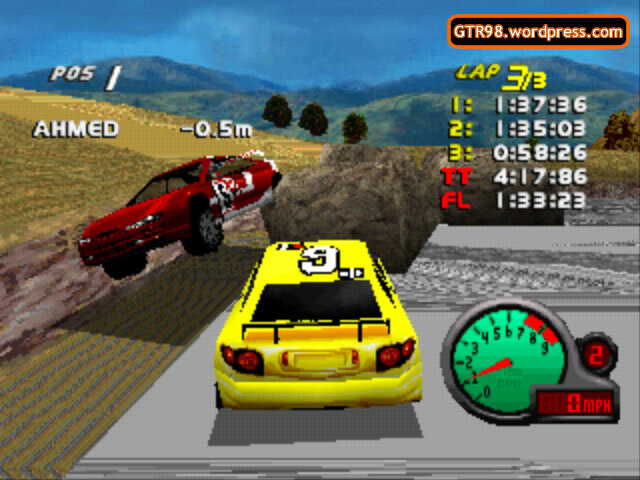 This level is known for its exhausting pace and difficulty, as AI Ahmed, Rossi, and Roberts are extremely dominant under its top conditions. 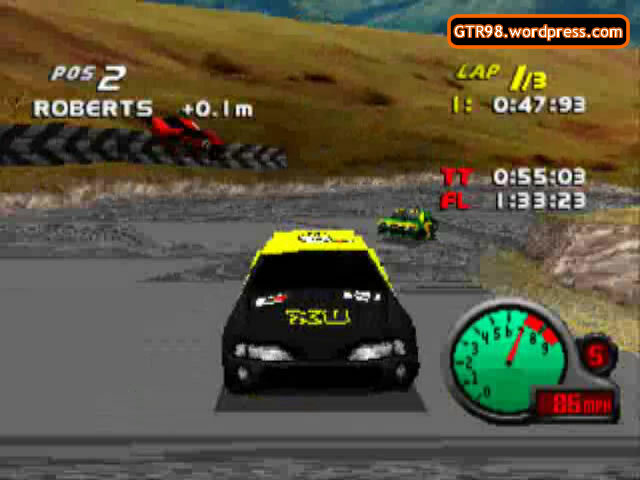 In the Total Drivin version of Scotland 4, HomeTrackers will slow down in the final lap, easing the difficulty by a touch. Scotland 4 may be a sunny, safely-barricaded track, but it is arguably the hardest level in the game. This is due to its extreme fast-pace, as AI opponents reach their fullest potential of speed throughout the race, showing no sign of slowing down when they enter a new lap. 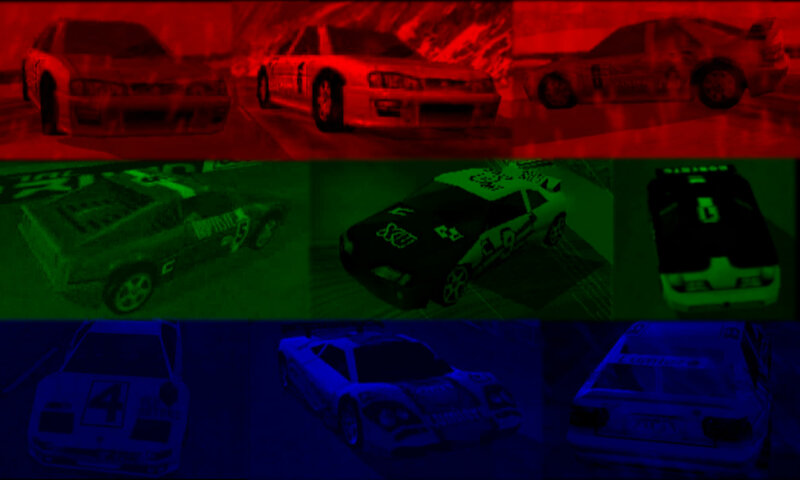 Due to these conditions, opponents who drive extremely well have proven to be unbeatable on some occasions. 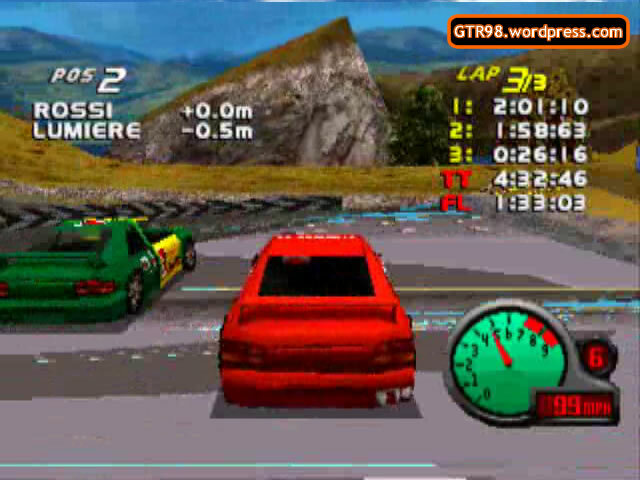 However, the other AI are notorious for their display of abysmal driving; notably Baptiste, who crashes often enough that he risks being lapped by the race leaders. Although it may seem impossible, players may attempt the Underdog Challenge to help the weak AI (Baptiste, Morgen, Ivanov) finish in front of the dominant AI (Ahmed, Rossi, Roberts). This challenge is highly improbable to complete as the player must always hold first place and put up an on-par driving accuracy with the Top Three. The narrow forests are the main source for the Underdog Challenge. 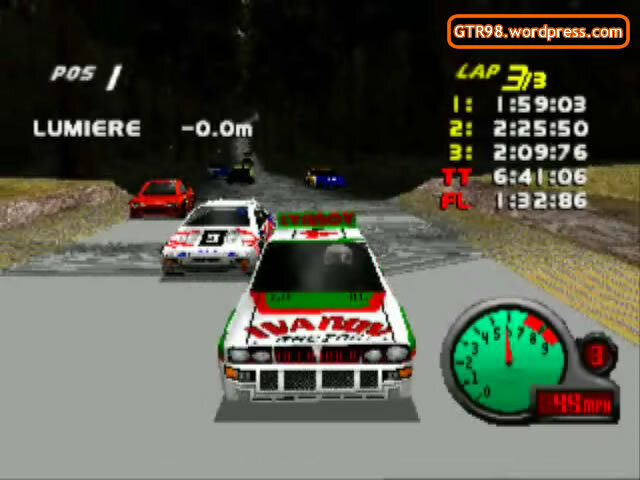 As they are bottlenecks, players may use them to skillfully block off a chain of cars until the Underdogs find their way to the front. Cars have a recorded top speed of between 115 to 125 mph. 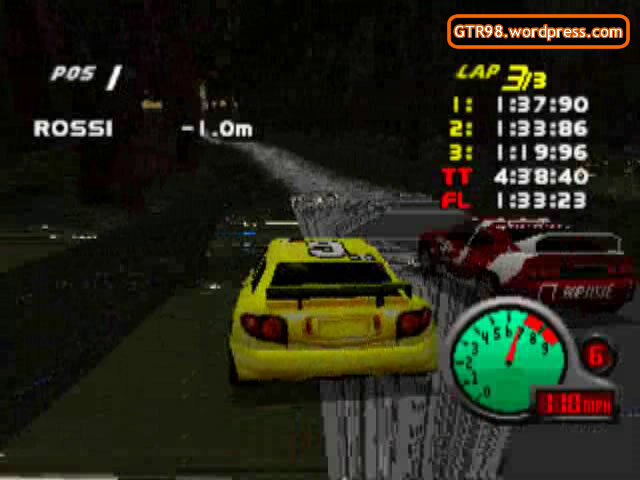 There is no Speed Table as all opponents drive the same (max) speed throughout the race. 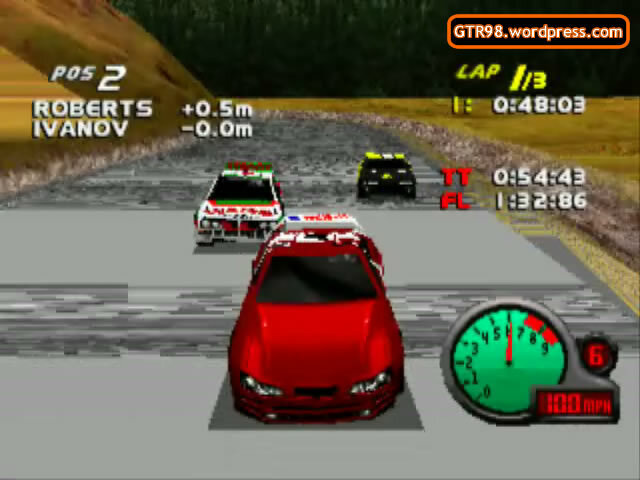 The opponent strength is identical to the cars’ masses. The lightweights (Rossi, Ahmed) are very strong, while the heavyweights are very weak (Baptiste, Morgen). As human players, Morgen, Ahmed, and Rossi have higher top speeds than their opponents. Players can gain ground on AI Ahmed and Rossi at the newly-opened forest. 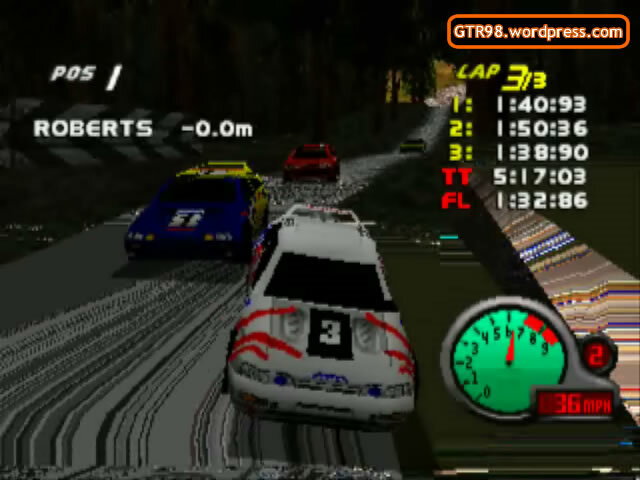 Roberts cannot be beaten unless he makes a mistake, or if his top speed is slower than the player. 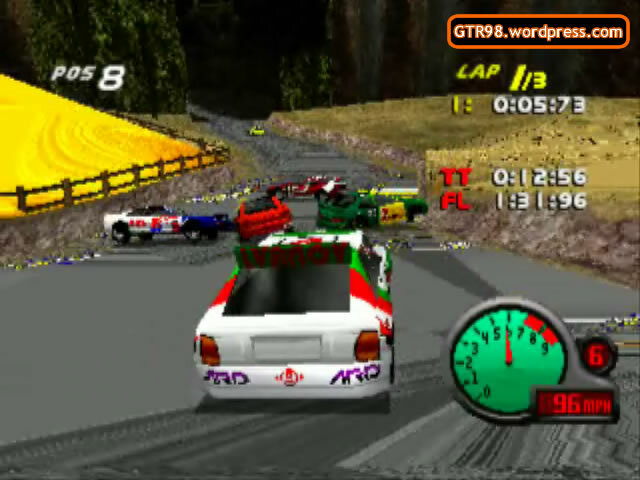 It takes approximately five minutes for AI Ahmed, Rossi, and Roberts to complete the race. Baptiste often takes at least seven minutes to finish, or 4:40 to complete two laps.